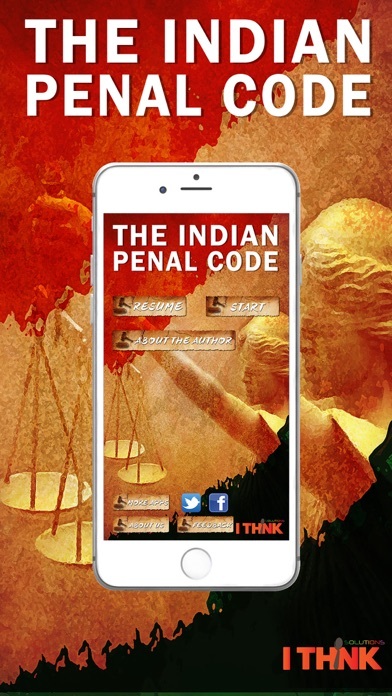 The Indian Penal Code (IPC) is the main criminal code of India. 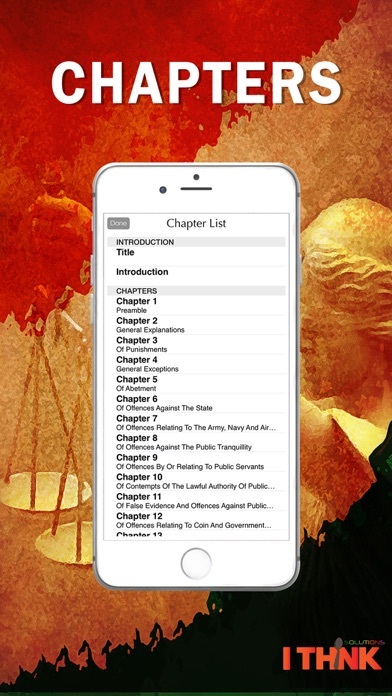 It is a comprehensive code intended to cover all substantive aspects of criminal law. 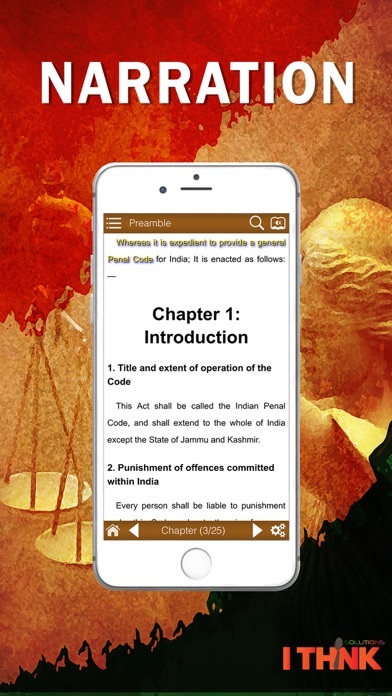 The code was drafted in 1860 on the recommendations of first law commission of India established in 1834 under the Government of India Act 1833 under the Chairmanship of Thomas Babington Macaulay. 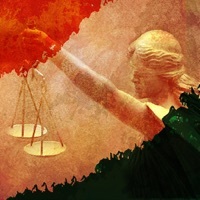 It came into force in British India during the early British Raj period in 1862. However, it did not apply automatically in the Princely states, which had their own courts and legal systems until the 1940s. The Code has since been amended several times and is now supplemented by other criminal provisions. 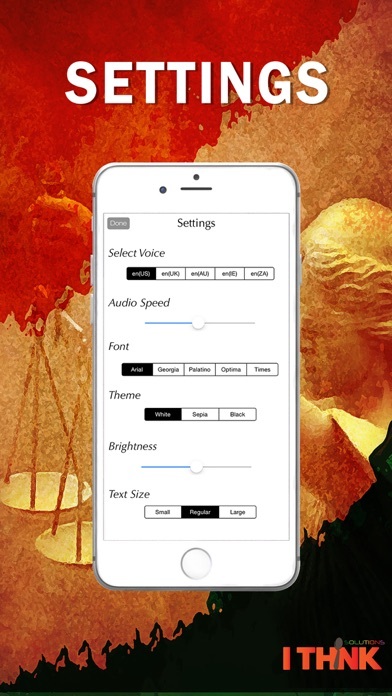 The app comes with unique features such as- -Word by Word Voice Narration with 5 voice types and adjustable voice pitch. 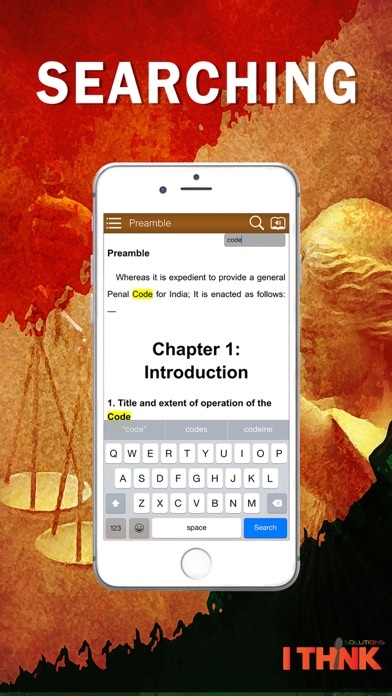 -Search the book -Select the type and size of font. -Resume right where you left. -3 types of viewing modes. Learn with Fun 2 - play and learn!